I’ve always disliked the advice to “sell yourself” to prospective employers. It smacks of commodity-talk, like something you might buy off a grocery-store shelf. Do you really want to place yourself in that category with potential employers? On the other hand, if you don’t communicate your professional value to those employers in an effective manner, you might as well sit on the couch eating candy and watching soap operas on TV. Either way, your job search (I use the term loosely) would be just as (in)effective! So what can/should you do to attract the desired attention from employers, put yourself in the running to set up job interviews, and land attractive job offers? 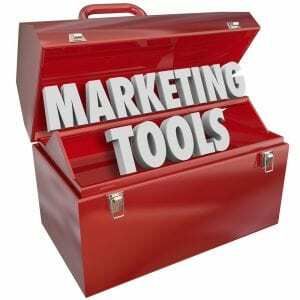 For want of a better term, I suggest “target marketing” as a concept to try out. 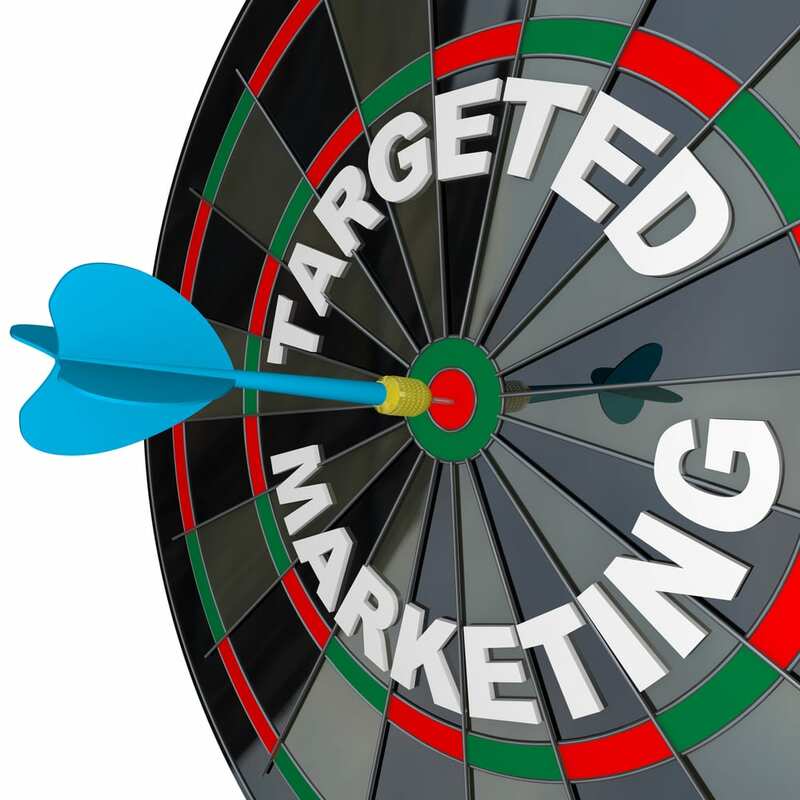 In a nutshell, target marketing is how companies build recognition and interest among the customer groups they’re most interested in doing business with. And isn’t that exactly what you want to do with the employers you’d like to work for? What do you have that you can (and want to) offer prospective employers that would most likely make you appear valuable to them? What do those employers greatly need that you can offer in spades and your competitors can’t, don’t 0r won’t–or can’t do as well as you? Define your answers to those questions clearly and compellingly. This is no time for false modesty (which doesn’t mean you need to come off sounding like a conceited jerk!) Then focus your job search as strongly as you legitimately can on actions that relate to the points you’ve identified in your answers. Research: Market research isn’t just for companies trying to build a product’s visibility and acceptance in a competitive environment. What do you know about your competitive environment? Communications: Freshen-up/sharpen your career marketing materials and tools (resume, cover letter, LinkedIn profile, and more); include phone and email (when in-person interaction isn’t practical or desirable for some reason). Skill-building: Work on self-improvement, with particular emphasis on professional aspects. Even if you’re at the top of your game in your field or profession, I’ll bet you can find something you can get better at! Practice: Work on interviewing techniques and problem-solving; speaking in front of groups (possibly great for situations like panel interviews); value presentation (I detest the term “elevator pitch,” but something concise like that with which you can make a value point quickly). In short, get your value message out to employers in the most effective way possible, as often as you can. 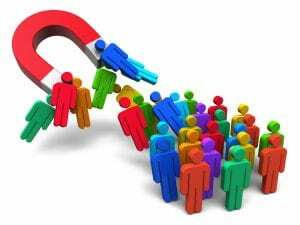 Become an employer magnet for the target employers you want to convince to hire you!